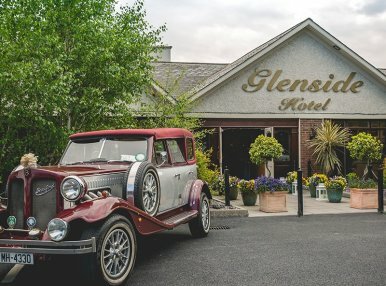 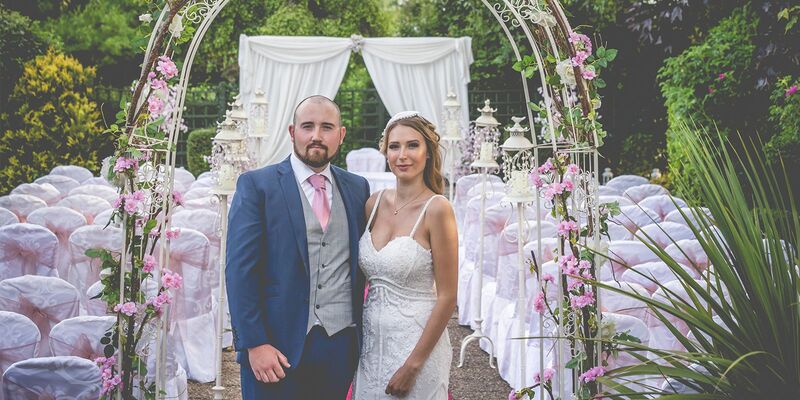 The Glenside Hotel, nestled between the Boyne River and the beaches of The Irish Sea in the Royal County of Meath, birthplace of Ireland’s Ancient East and the gateway to Ireland’s Ancient Capital and the historic Boyne Valley Region. 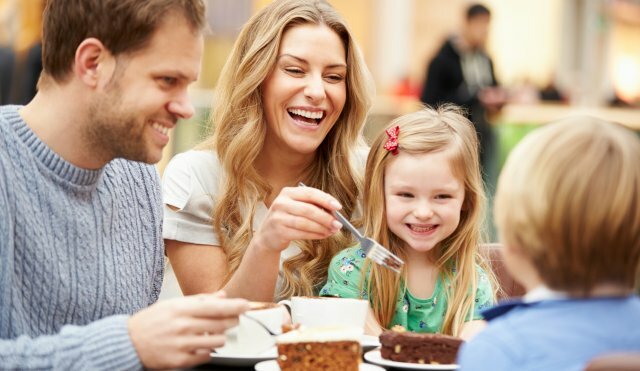 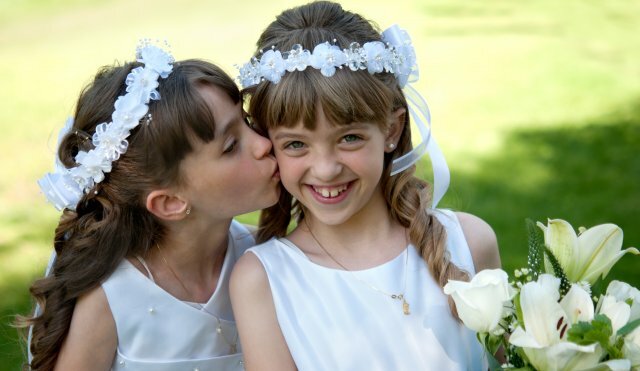 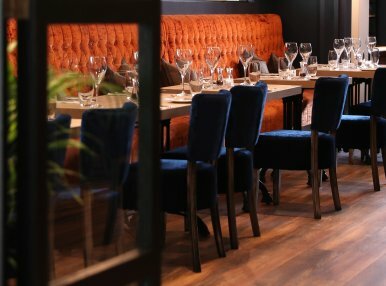 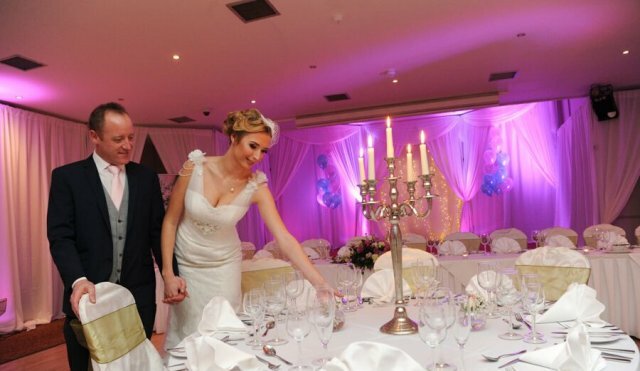 Let our family look after yours in our beautifully appointed boutique hotel situated only 2km from the bustling town of Drogheda on the Boyne and only 20 minutes from Dublin Airport. 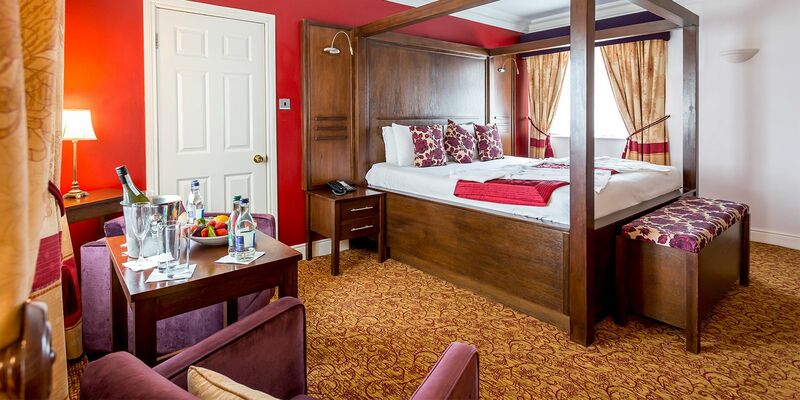 Our traditional Irish Cead Mile Failte has been extended to our guests for almost 50 years. 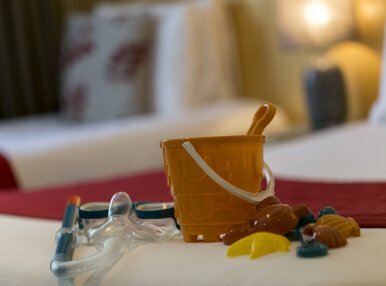 Our family run, family orientated seventeen-bedroom hotel has been looking after families in the region for close to 50 years. 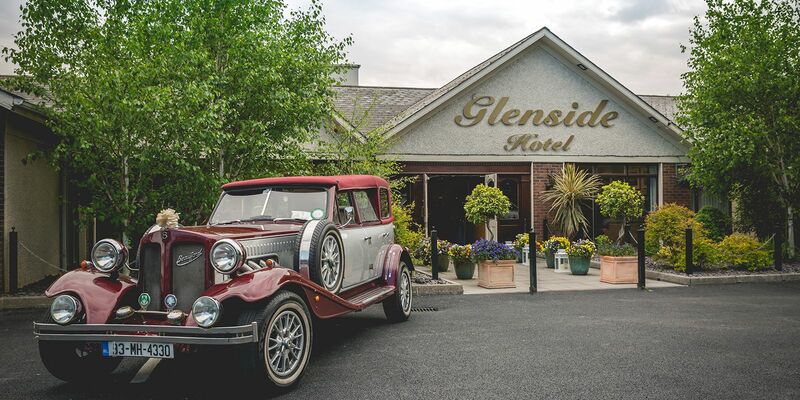 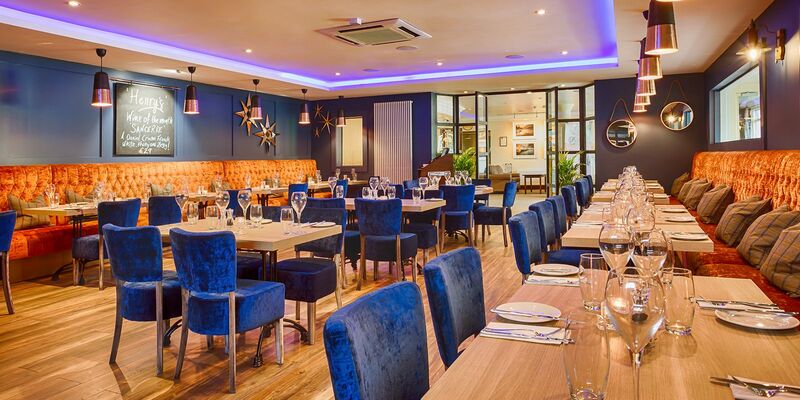 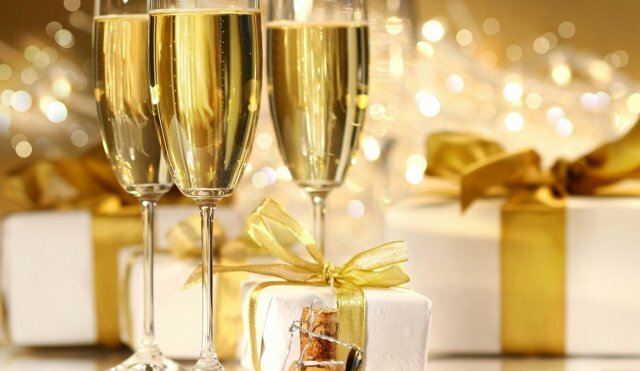 From weddings, christenings, milestone birthdays, anniversaries and celebrations, to simply meeting for lunch or dinner, we have welcomed generations back time and time again to enjoy the warm hospitality that has become synonymous with Glenside. 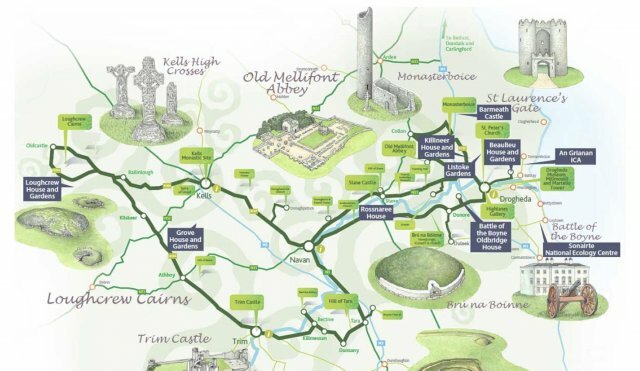 Drogheda is delighted to host Fleadh Cheoil na hEireann in 2019 and we look forward to welcoming you. 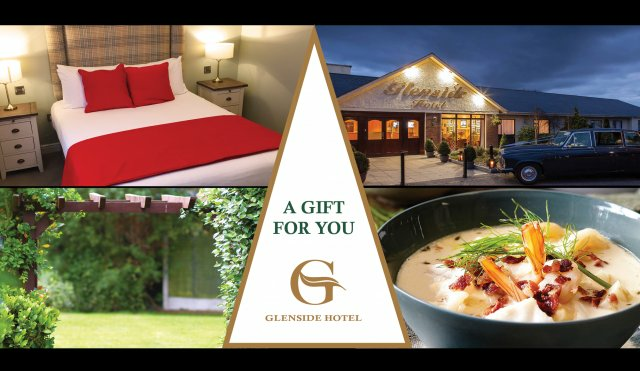 View our Hotel Brochure here.